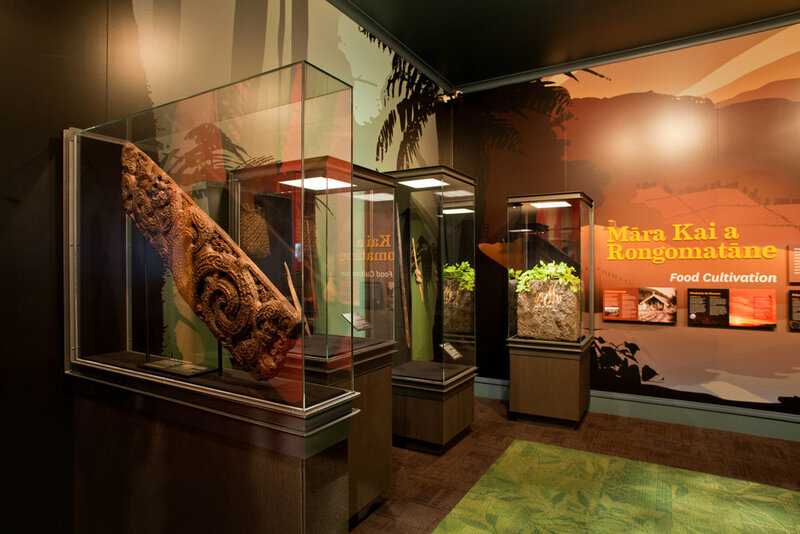 Story Inc contracted David Cassells to complete the concept design, and detail design of hero exhibits of the Te Arawa Gallery in the Don Stafford wing of the Rotorua Museum, New Zealand. 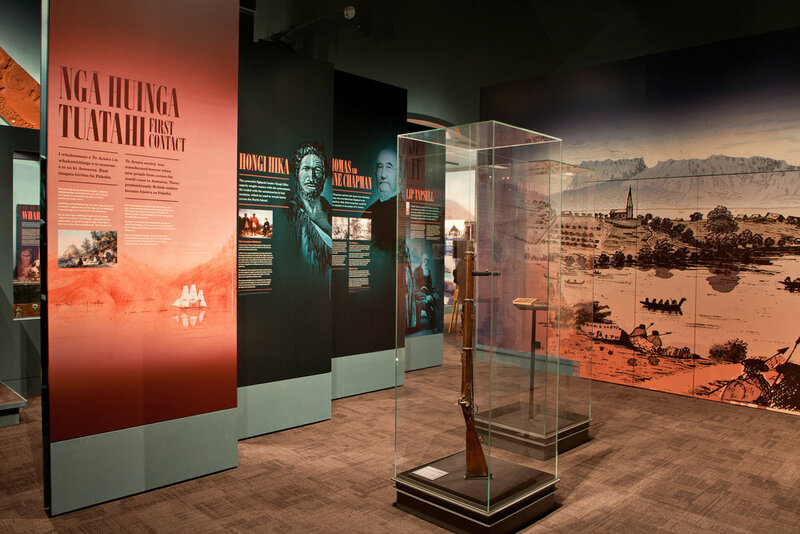 The gallery opened in late 2011, and was designed to narrate the history of the Te Arawa people. 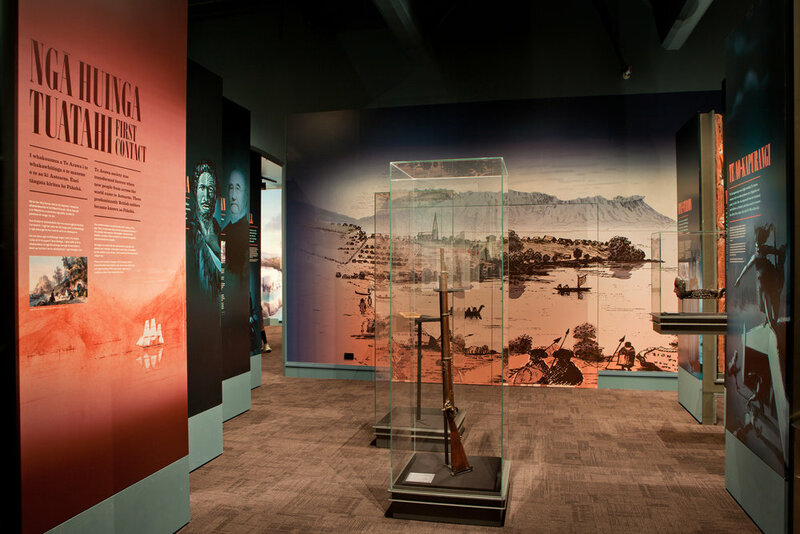 From their epic migration from Hawaiki, settling in Aotearoa, developing a systems and structure, the introduction of europeans, to their modern accomplishments. 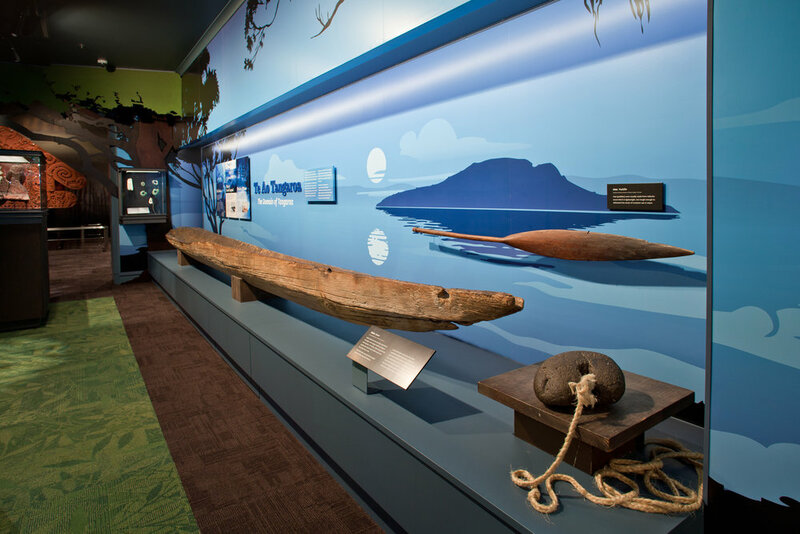 One of the hero exhibits in the gallery was a nine meter long waka, designed as an ethereal representation of the legendary waka that transported the Te Arawa tribe's ancestors from Hawaiki to Aotearoa. 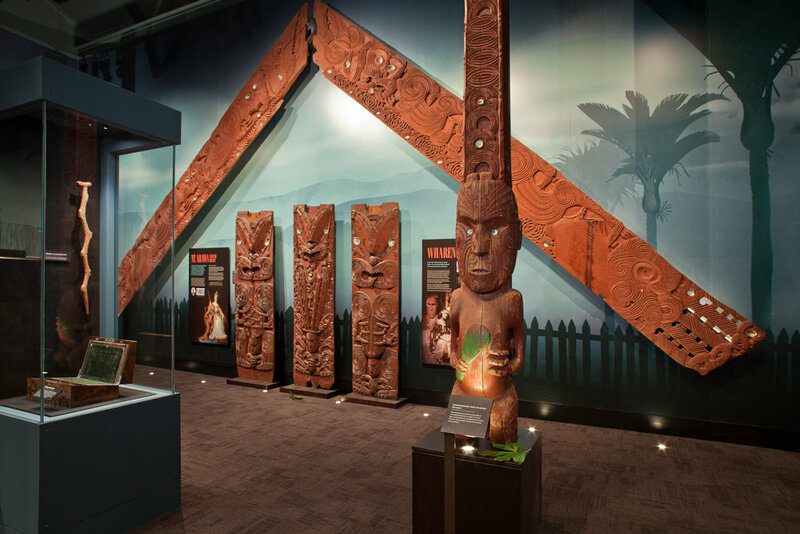 The waka housed representations of 3 important artifacts from the journey, and its sails acted as a canvas for a projected animation of the legend. 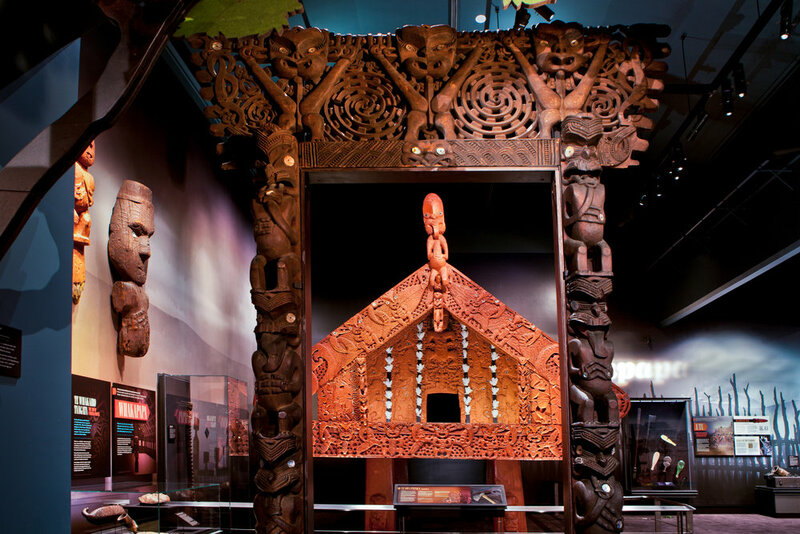 David Cassells and Lucy Cant worked with Master Carver Lyonel Grant, and artisan fabricators Weta Workshop to create the piece. 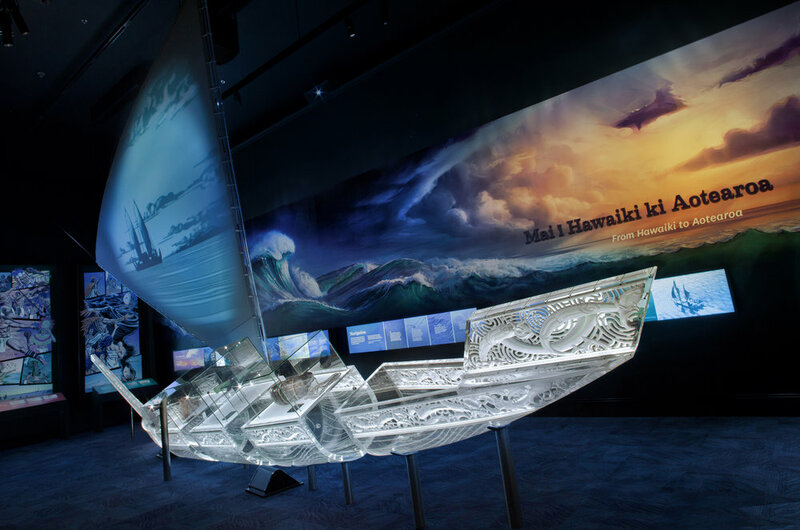 The traditional carvings were digitally modelled in Rhino and Zbrush, the sections of the waka were then CNC milled from clear acrylic before assembly. 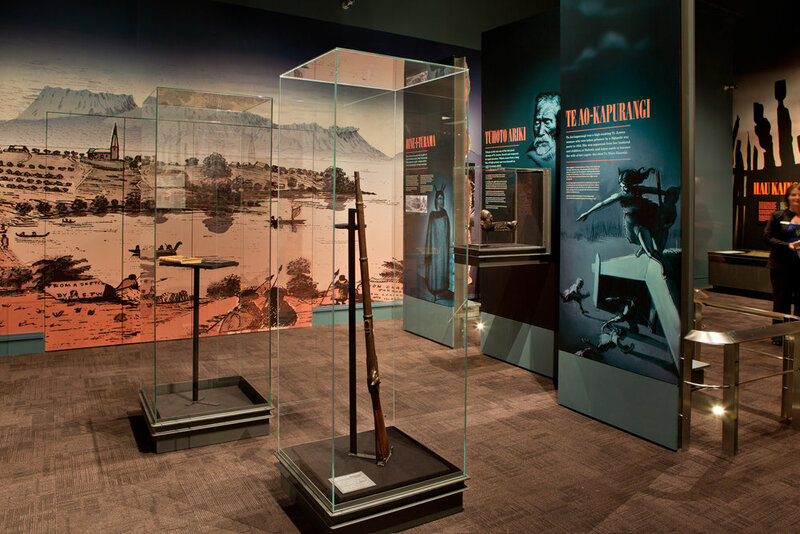 The Carvings were then backlit from within, highlighting the form and details of the sculpture creating an ephemeral quality.